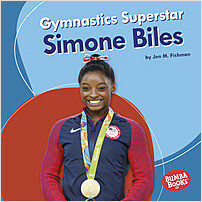 Bumba Books are dynamic nonfiction books for grades PreK–1. With clear, lively text and fresh, vibrant photos, these carefully crafted books inspire wonder about the world. Age-appropriate critical thinking questions, diagrams, and a photo glossary help build nonfiction reading skills. 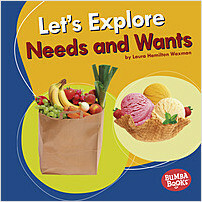 Click here to see all Bumba Books titles.